In another sign of the movement of more and more data into cloud services, global first-quarter sales of cloud-related hardware rose 25.1 percent year on year, to nearly US$6.3 billion, according to an IDC survey. The Worldwide Quarterly Cloud IT Infrastructure Tracker survey results marked the second-highest increase for total revenue in five quarters, and growth for the segment continued to outperform that of the overall IT infrastructure market. While sales of infrastructure equipment that was unrelated to cloud services grew by 6.1 percent, revenue related to infrastructure for private cloud services was up 24.4 percent to $2.4 billion while that for public cloud services increased 25.5 percent to $3.9 billion. Servers in particular were in high demand, posting sales growth of around 30 percent for cloud applications, while storage systems and ethernet switches also saw strong growth. 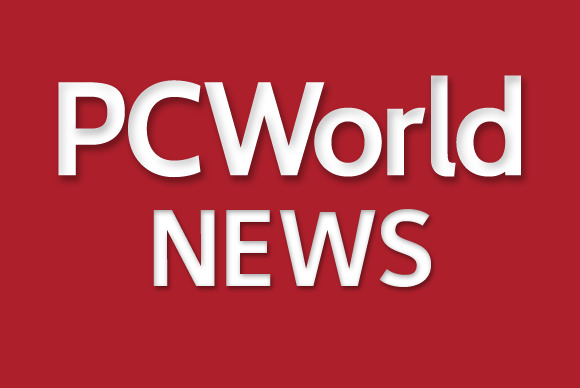 Vendor revenues from cloud IT equipment sales expanded globally except in Central and Eastern Europe, IDC said, noting political and economic turmoil in the region. Hewlett-Packard, which in May reported a 21 percent profit drop from a year earlier, continued to lead worldwide cloud IT vendors with a 15.7 percent market share, up from 14.3 percent a year before. It was followed by Dell, Cisco Systems, EMC, NetApp and Lenovo. Lenovo saw its revenue shoot up by 770 percent due in part to its acquisition of IBM’s x86 server business. The $2.1 billion deal, including IBM’s System x, BladeCenter and Flex System blade servers and switches, as well as the NeXtScale and iDataPlex servers and software, began closing in September 2014. IBM, which retained its System z mainframes, Power Systems, Storage Systems, Power-based Flex servers, PureApplication and PureData appliances in the Lenovo deal, has continued to push cloud technologies, recently partnering with online storage firm Box to allow its users to apply Watson Analytics technologies to their content.